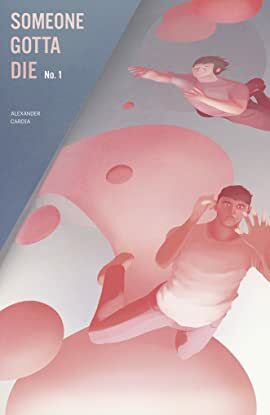 Max and Billy are on a quest to score hallucinogenic mushrooms, all for which they'll badger drug dealers, jump out of windows, confront the prospect of "freaking out," and--paying the ultimate price--be forced to listen to Aphex Twin EPs. A pair of dissimilar, but mutually-snarky, high school students escape the drama of their home lives in increasingly-reckless ways. 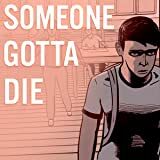 Set in early-2000 suburbia, the last second before smartphones, social-media, bad alt-rock, and worse presidents, SGD is a sardonic depiction of mental health, impulsive behavior, and American youth, that revels in the future flaws of today's would-be adults.